« Almost Non-Stop Generation This Past Week! 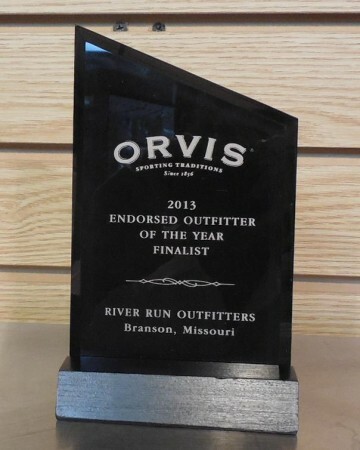 River Run Outfitters again was in the running for the Orvis endorsed Outfitters of the Year. We were among the finalist for this achievement. This entry was posted on Wednesday, May 1st, 2013 at 5:12 pm	and is filed under Fishing Reports. You can follow any responses to this entry through the RSS 2.0 feed. You can leave a response, or trackback from your own site.